Looking for a fun activity that everyone can participate in? Then why not consider renting one of the fishing ponds at Glen Haffy for your exclusive use. 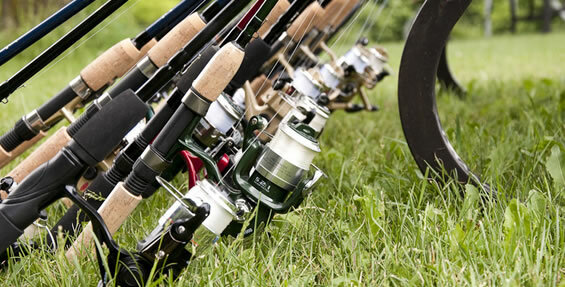 Anglers young and old alike can cast their rods into one of our stocked ponds and try to land the big one. This package includes use of the adjacent picnic site and tables. *Only offered from Monday to Friday.